We pursue the potential of silicone, conducting research and development on silicone as a new material that is useful for customers' businesses. We offer this highly flame-resistant material by utilizing our compounding technologies. We offer a range of materials by utilizing our open cell sponge technologies with various pore sizes. We offer a wide range of products utilizing our technologies of adhering layers of silicone and other materials. At SHINDO, we have introduced a Class 10,000 Cleanroom for production, in order to prevent the contamination of charged materials with foreign matter. 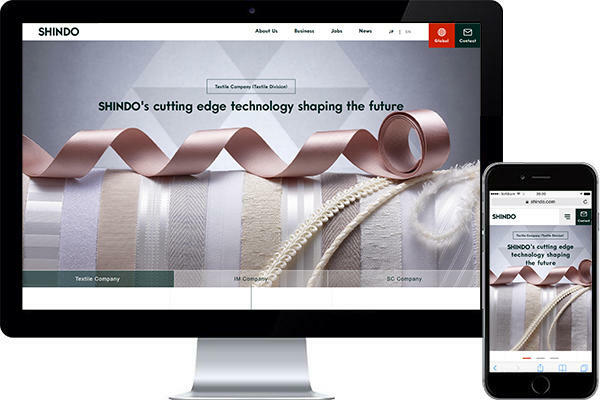 Check Out SHINDO's Newly Designed Website!